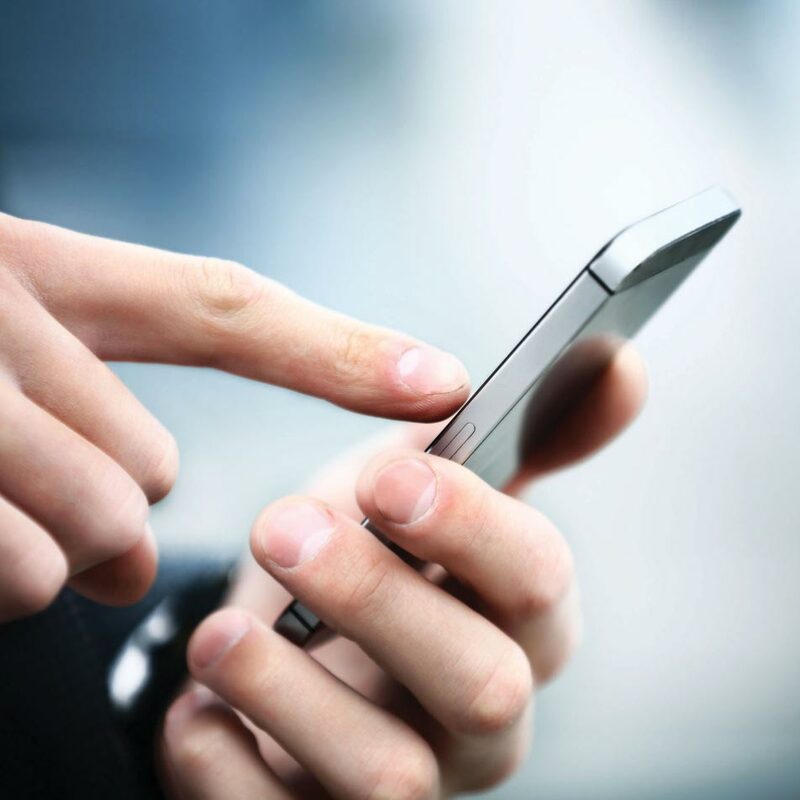 Newcastle Locksmiths & Security has a large range of alarms, CCTV and access control management systems that can be run through easy to use smartphone apps. This means advanced and user friendly management of your security solutions in the palm of your hand. No matter where you go, home is never far away. 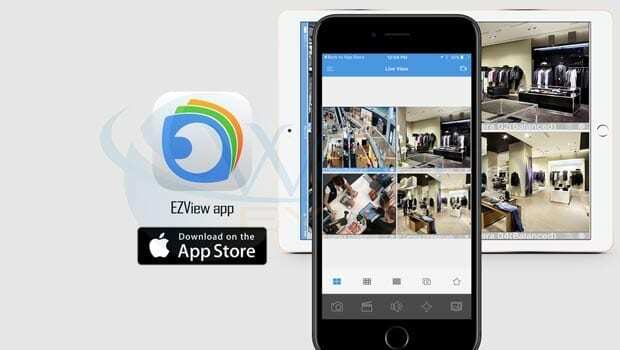 The EZVIZ App brings all of your live video feeds together in one place and makes it incredibly easy to see everything that’s going on in your home or business. Swipe through your day in minutes and quickly find what you’re looking for with snapshots of each moment. The EZVIZ App stores the past 30 days of recordings. If movement is detected, EZVIZ cameras take a picture and start recording. An instant notification will be sent to your smartphone, so you’ll be the first to know what’s happening. And for times when you’re out and about and want to talk to your loved ones or pets, there’s a simple two-way communicator. Just press the button on the EZVIZ App and speak into your phone to send a message back home. Each uRSC+ app user is able to receive push notifications from one or multiple panels which you can configure so that each person only sees what matters to them. Receive alarm notifications while you are on holidays or simply get an update when the kids get home from school and disarm the panel. Remotely arm or disarm your alarm panel, see the status of your sensors and isolate them if required, or control up to 20 outputs devices connected to your panel such as garage doors or air – all of this is available within the RSC+ app the moment your panel is connected. 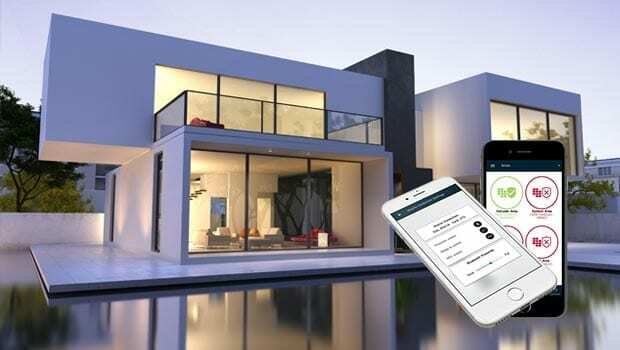 The Protege Mobile App harnesses the power of the Protege WX and Protege GX systems, enabling you to monitor and control your building while on the go, with the ease and convenience of your smartphone. With the swipe of a finger you can connect to any of your Protege WX or GX sites, check the status, arm or disarm, control lights, locks, signage, heating – even cameras – from anywhere, at any time. View and control the state of doors, areas, sensors (inputs), controls (outputs), and cameras with a simple click or a long press for advanced functions. 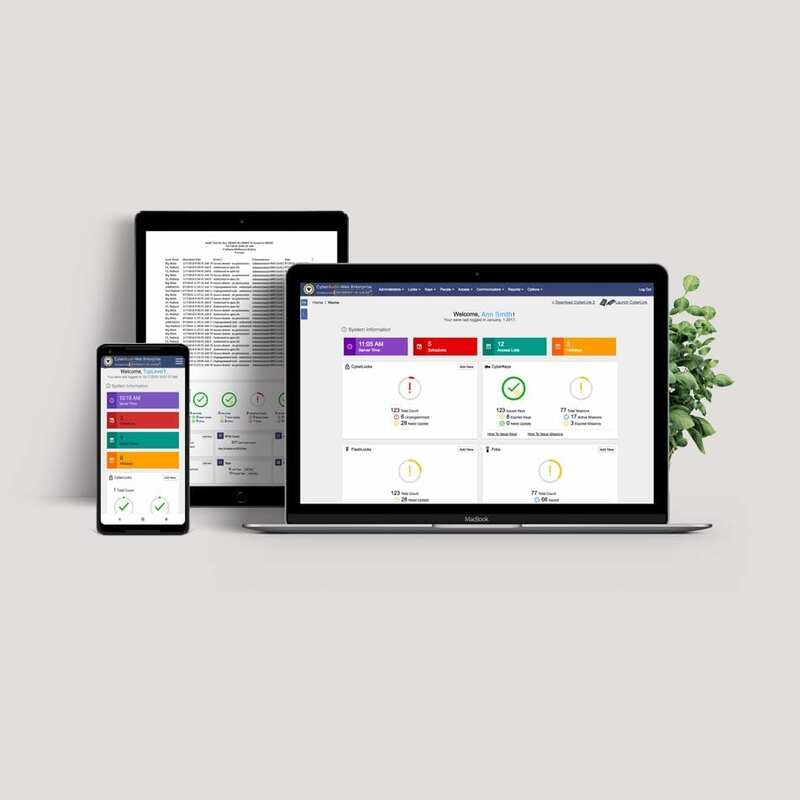 No more second guessing whether you set the alarm before you left the office -– the app provides instant awareness of system status, and enables you to arm or disarm with a simple tap. Fumbling for the garage remote becomes a thing of the past as you can use your phone to open the door. And forget about coming home to a cold, dark, unwelcoming apartment. A couple more taps and you have the heating and lights turned on, all from the comfort of your car. Hik-Connect is an easier, more secure way for devices to connect to the Internet whilst reducing your online digital security footprint and vector of attack, essentially keeping you safer from would-be hackers. 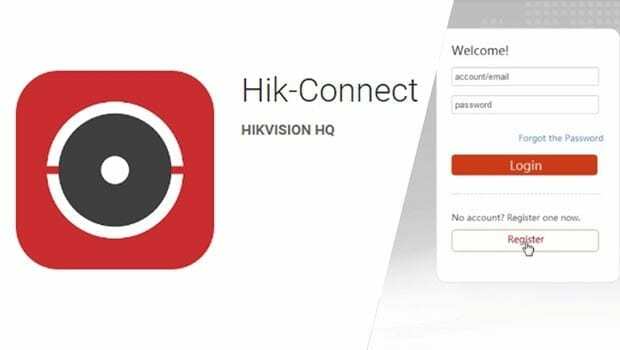 The Hik-connect app is designed to work with Hikvision series DVRs, NVRs and IP cameras which support Cloud P2P function. It allows you to live view your cameras remotely. 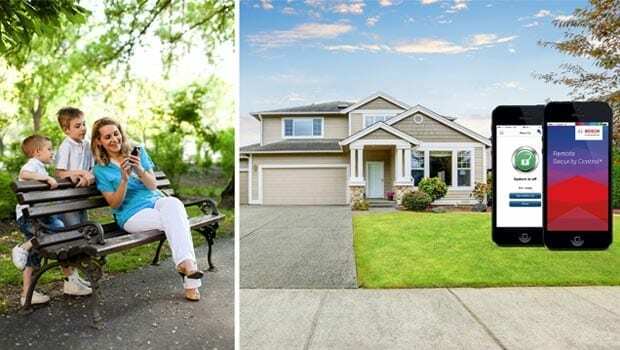 All you need to do is create an account and add your devices into the account, then you can access real-time video from cameras anywhere on your property. With Hik-Connect you can also play back recorded video to search through and relive important milestone of your daily life or detect adverse events. When a motion detection alarm in your property is triggered, you receive an instant message notification from the Hik-Connect app. EZView offers the user live view, playback, and device management anytime, anywhere. The app allows complete cloud device management and two-way audio so that you can chat to loved ones in your home or workers in your business. The security of the connection is top level with: data encryption, pin/pattern password protection and each device binds with only one cloud account to prevent hacking. EZView offers a comprehensive range of alarm notifications on your mobile device as well as live video streaming, alarm video and snapshots. EKA CyberLock can be installed virtually anywhere. The convenience of a mechanical key system plus the access permission and tracking capability of an electronic access control system come together with EKA CyberLock. Securing an office door with current access control technology is easy. However, conventional cabled access control is not practical for controlling access to remote assets, like sub-stations, data centres, vending machines or even the service rooms of large buildings. EKA CyberLock finally breaks this either/or choice. EKA CyberLock couples the master key ability to put a lock on anything with the tight and trackable access control characteristics of swipe card systems. 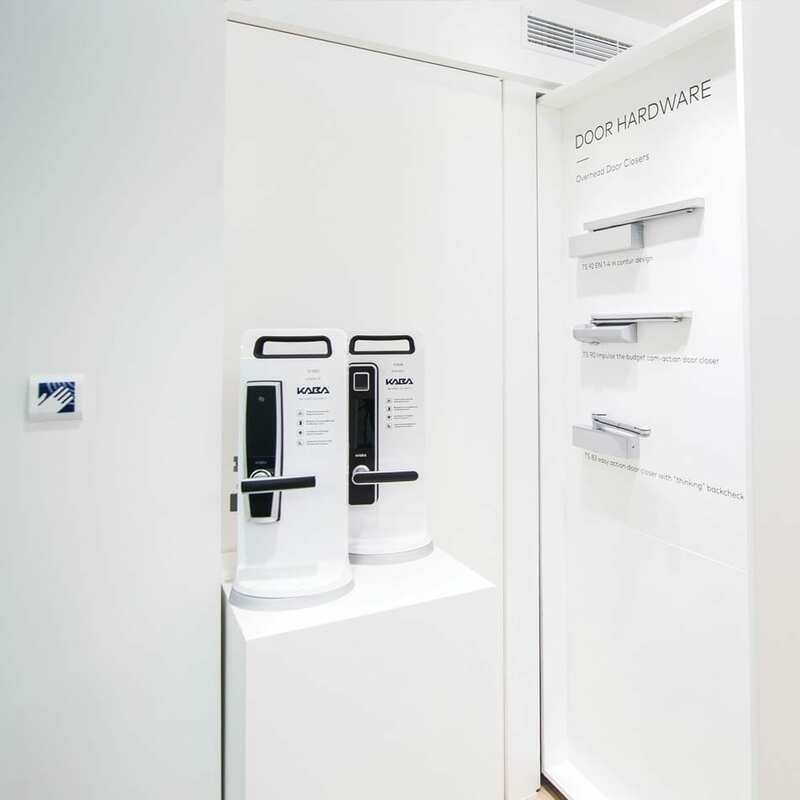 What’s more, EKA CyberLock retrofits into most existing locks and complements any existing access control system by extending your control to virtually every door. That’s why EKA CyberLock truly is the next generation in access control — able to secure, control and audit any asset from an office door to remote or mobile assets. We know that it can be hard to fully understand a new technology just by reading about it on a website. That’s why we want you to come down to the Newcastle Locksmiths & Security showroom and see some of these great technological advances for yourself. We want you to understand the range of security electronics available to you, come and see some of the CCTV and alarm solutions in person so we can talk you through the actual products, see what they look like and how they operate.